Italian fivesome band 373°K was born and raised in Bologna, enriched with the contributions of the many musicians who have lived the experience during years. 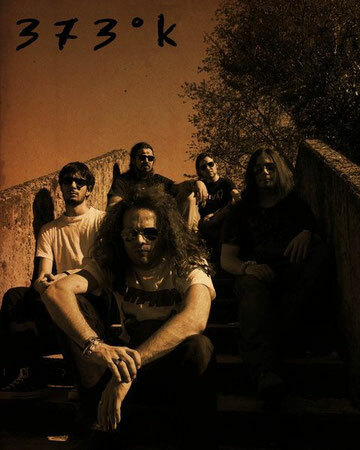 Their first self-produced album "SPIRITI BOLLENTI" has been released in 2011. Now it is available to download for FREE on the band website. They sing all songs in Italian. 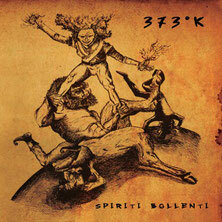 "373°K" means the representation of the boiling point the band reached to live in the contemporary society. The symbol before the K overtakes a scientific convention and indicates an Italian way of living that the band carries on all over the nation through concerts, fueled by a strong dose of rock attitude. Their work have been well received by critics and audiences, the creative process is now keeping on in a studio and on a stage. The Italian Rock 'n' Roll will return and they will be there!